When it comes to breast health, St. Luke’s is here for you every step of the way. 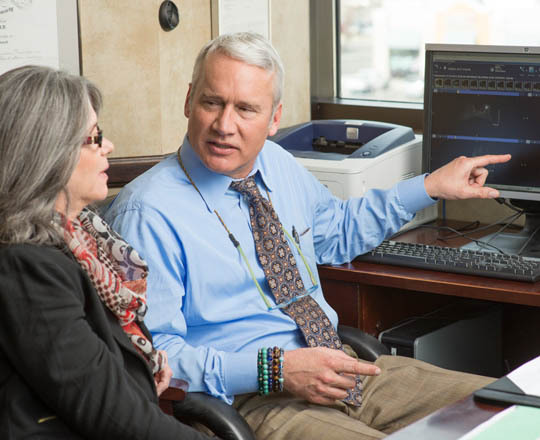 Our full spectrum of services includes screening and diagnostic mammography, genetic counseling at our High Risk Breast Clinic, comprehensive breast cancer treatment, and survivorship support. We’ll tailor care to your unique needs as we work with you and your primary care doctor to catch breast cancer early if it occurs, treat it thoroughly and carefully, and help you live your best life. Stories of hope and survival from former patients at St. Luke's MSTI. St. Luke's Breast Cancer Detection Center: Boise, Rifleman St.
St. Luke's Breast Cancer Detection Center: Boise, Washington St.
St. Luke's Breast Cancer Detection Center: Meridian, E. Louise Dr.
895 N. 6th E. St.
9850 W. St. Luke's Dr.
An X-ray of the breast used to screen for breast cancer. 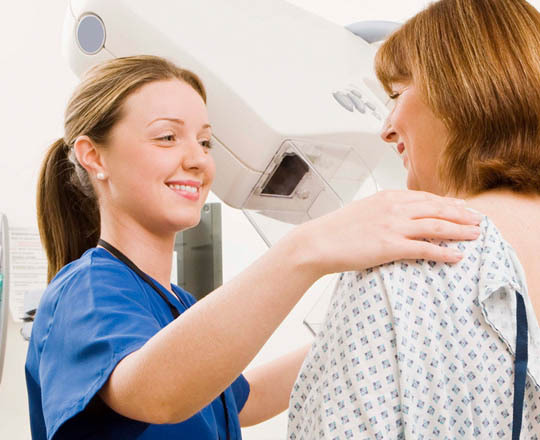 Mammograms can find tumors that are too small to feel. 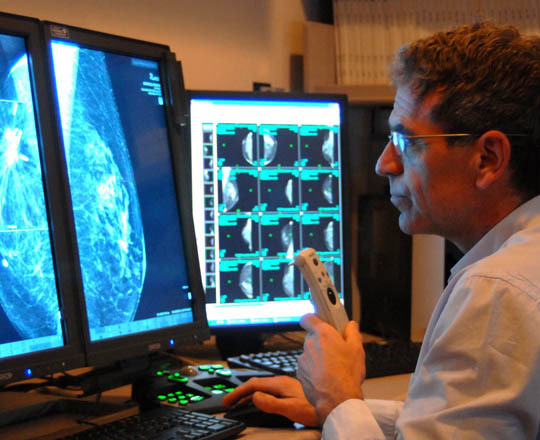 Additional testing, including diagnostic mammography and ultrasound, when screening mammograms indicate a need for follow-up. Breast-conserving surgery (lumpectomy) or surgery to remove the entire breast (mastectomy).